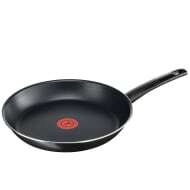 Morphy Richards Stainless Steel Saucepan. 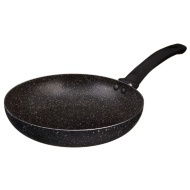 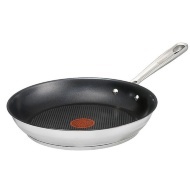 Cook some delicious meals at home with this fabulous 18cm saucepan. 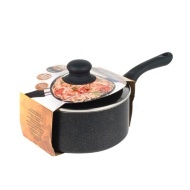 Featuring a glass lid to keep the heat in and circulating to thoroughly cook food.